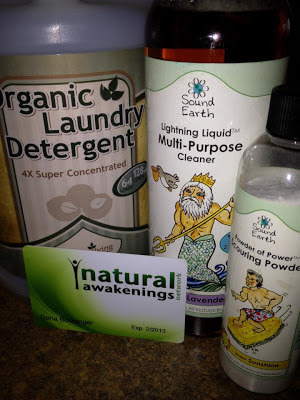 Sun and Earth - made in the U.S. – a large line of household cleaners and laundry products, spot remover, that are non-toxic and environmentally-friendly, and all are vegan; no animal ingredients and no testing on animals. 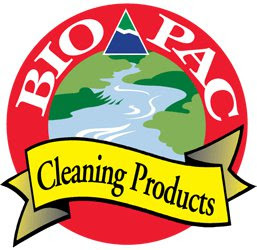 Bio-Pac Cleaning Products - The biodegradable cleaning products are super concentrated, contain no animal ingredients and are never tested on animals. Bio Pac, Inc. donates a percentage of its profits to groups involved in wilderness and watershed preservation. Order online or use their online store locator for retailers near you. All products are vegan. 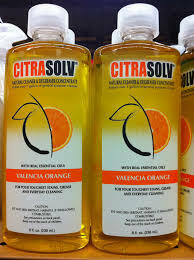 Citra-Solv - household cleaning, laundry, drain maintenance, dish, soap, etc. – all products are cruelty-free and vegan. Sold online and in retail outlets; they have an online store locator for who sells their products. 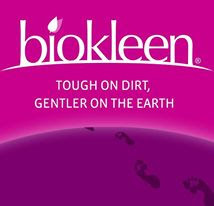 Bi-o-kleen http://biokleenhome.com – Tough on dirt, gentle on Earth – laundry, cleaning products, Enzyme drain care, stain and odor eliminator, industrial supplies, etc. Contact them to find store locator or purchase online. Their entire range is vegan. 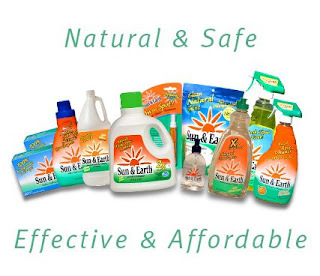 Sound Earth - website link of cleaning products. - The whole line is vegan. 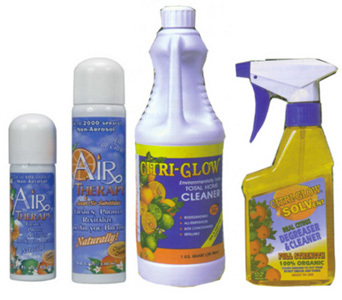 A New York based manufacturer of all-natural cleaning products. 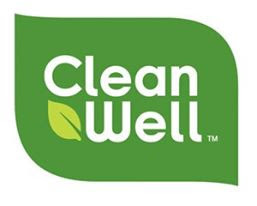 Clean Well - Website - made in U.S. – The whole line of botanical disinfectants kills germs without harsh chemicals. No animal products and no animal testing in ALL products. Easily be purchased online from Amazon.com, Wholefoods, and Vine.com. You can buy online through their website or use the online store finder. Method Cleaning Products - All products are vegan. 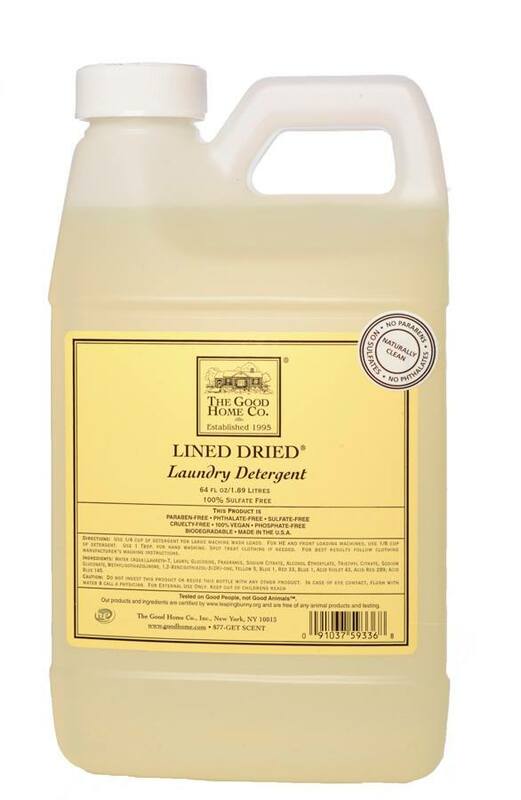 Home cleaning, dish, laundry products. No products contain animal ingredients or were tested on animals. They work with their suppliers to ensure that no animal testing ever be done in the development of ingredients for their products. Method has a forward-looking approach to making animal testing obsolete. They obtain statements from their suppliers that no testing is done on their behalf, and have lobbied to gain acceptance for their non-animal product testing protocols from various regulatory agencies, consumers, and others. For our product safety testing, they use in-vitro (non-animal), simulated skin and eye irritation tests, and have been successful in arguing that various federal and state agencies should accept these test methods in the place of animal test results. 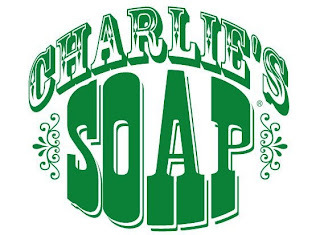 Their products are green and environmentally-friendly, as well. The best places to find the most extensive collection of Method cleaning products in the U.S. are: at Target, Lowes, Whole Foods, Bed, Bath & Beyond, many grocery stores, and online stores. Bon Ami PowderCleanser - purchase in U.S. major grocery stores. The original scouring powder in the red canister is not vegan; contains tallow. The line with the yellow label; a scouring powder and 3 liquid cleaners – do not contain animal-derived ingredients. 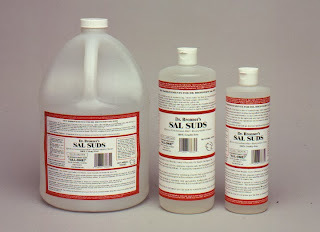 Bon Ami/Faultless Starch– does not test on animals. 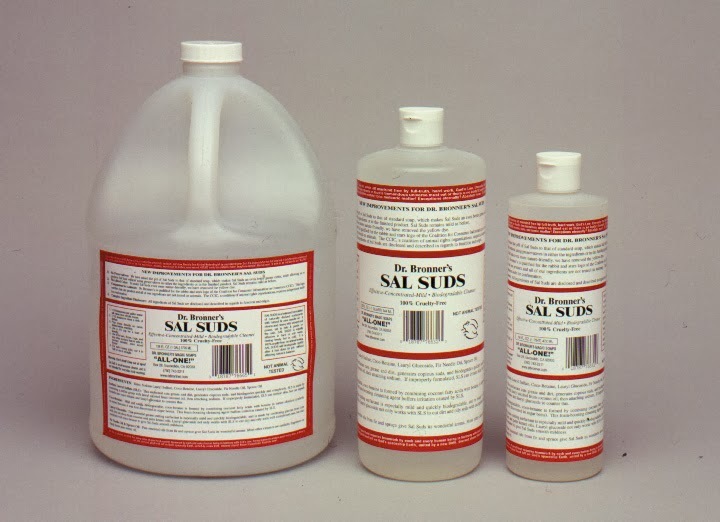 Dr. Bronner’s Sal Suds –Website/Liquid Cleaner - U.S.-based company in business many years, with international sales. 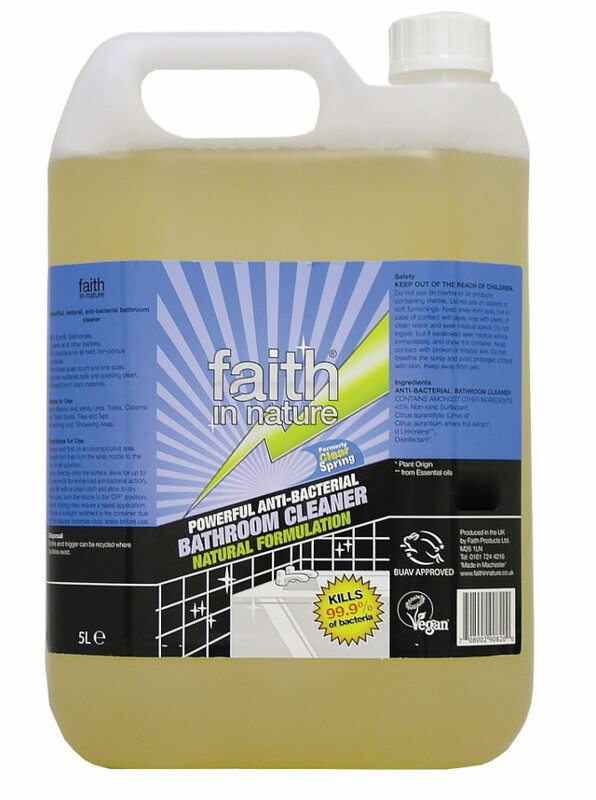 This excellent ultra-concentrated multi-purpose cleaner is mild to skin.The palm oil found in their soap bars is sustainable; harvested out of Ghana and certified organic, fair-trade and does not contribute to deforestation. 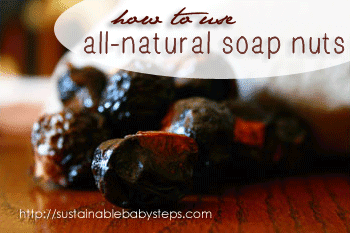 Most, but not all products are vegan (beeswax in a couple). 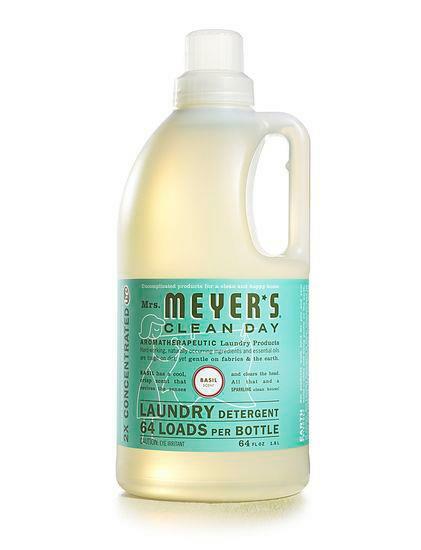 Mrs. Meyers - Mr. Meyer’s Earth-friendly line of products are not tested on animals nor are they made with animal-derived ingredients. 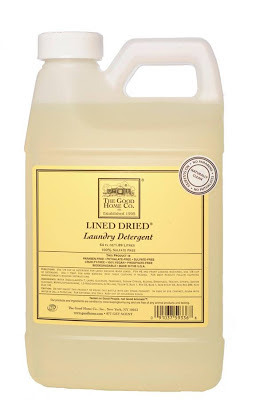 They offer a big range of household cleaners, dish detergent, and laundry products. They have an online store locator for North and some of South America. 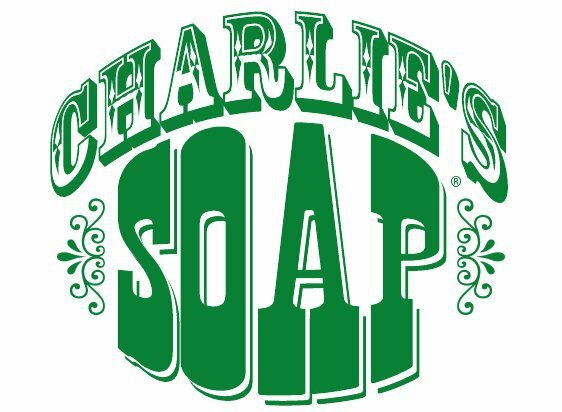 Charlie’s Soap – non-toxic laundry and cleaning supplies made from vegetable and mineral sources. No animal ingredients and not tested on animals. 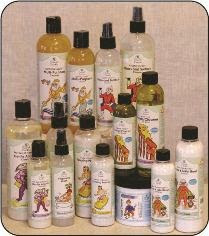 All products are safe to use around companion animals. Order online from this North Carolina, U.S. based company, or other online vendors, or use the store locator on their website. 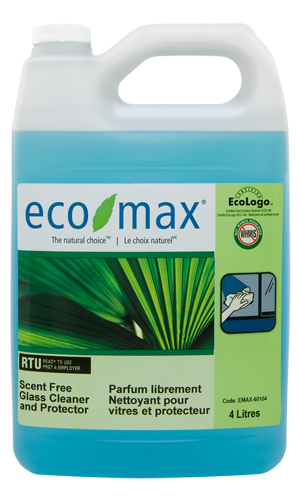 Many large vendors like Wholefoods carry these biodegradable cleaning products. There are international distributors as well: Japan, Australia, U.K. South Korea, Philippines, and Canada - their emails are on the website. 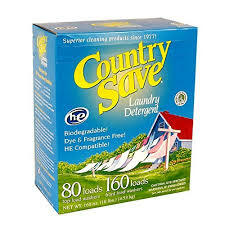 Country Save - http://www.countrysave.com/ - Superior cleaning products since 1977. Based in U.S. and Canada. 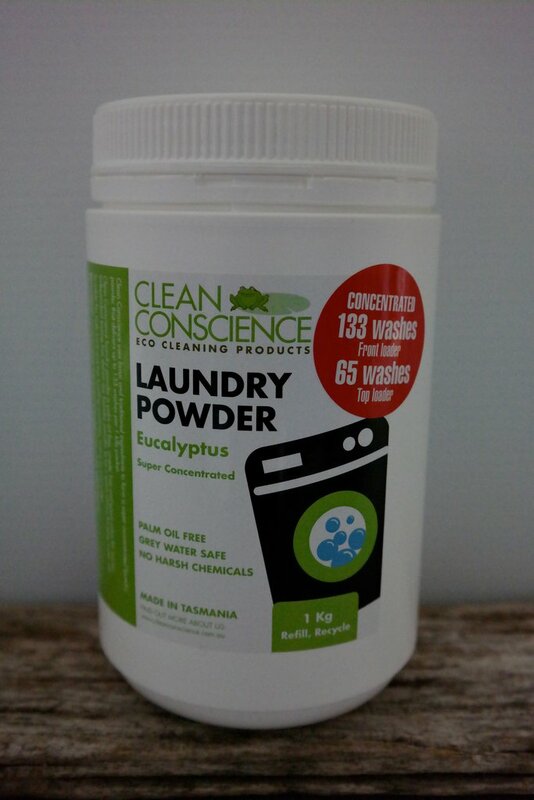 Oxygen-powered bleach, liquid and powder laundry detergent, dish soap. All their products are vegan. 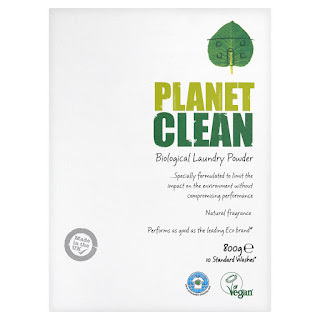 Planet – website - Environmentally-friendly cleaning products that work! The products are certified to be 100% biodegradable; they are not tested on animals and are free from animal ingredients. However, they are not vegan-certified. Although they do not use any animal sourced ingredients or animal by-products in the formulation of any of their products, none are certified as being kosher or vegan. All their products are produced at various third-party production facilities. Therefore, they cannot guarantee 100% that products at some point in the manufacturing process don't come in contact with any other product or piece of equipment that has come into contact with, or contains animal by-products or animal sourced ingredients. Products are sold throughout the US. Grocery stores and natural food stores, online at Amazon.com., drugstore.com, vine.com or from their website. 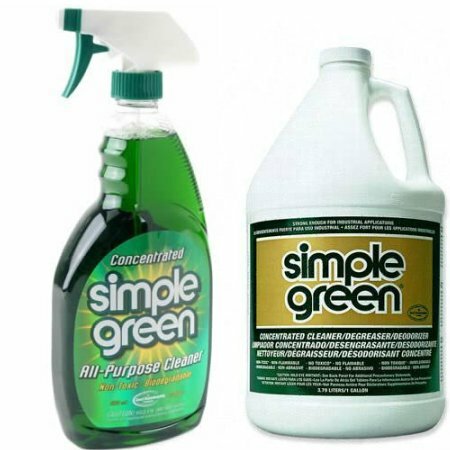 SimpleGreen - Products are non-toxic and are not tested on animals. However, a few products do contain animal-derived ingredients: Hand Cleaner Gel, which contains lanolin (from wool) and Car Wash and Wash & Wax, which contains some animal fats (part of the carnauba wax). All the other cleaning products are vegan. 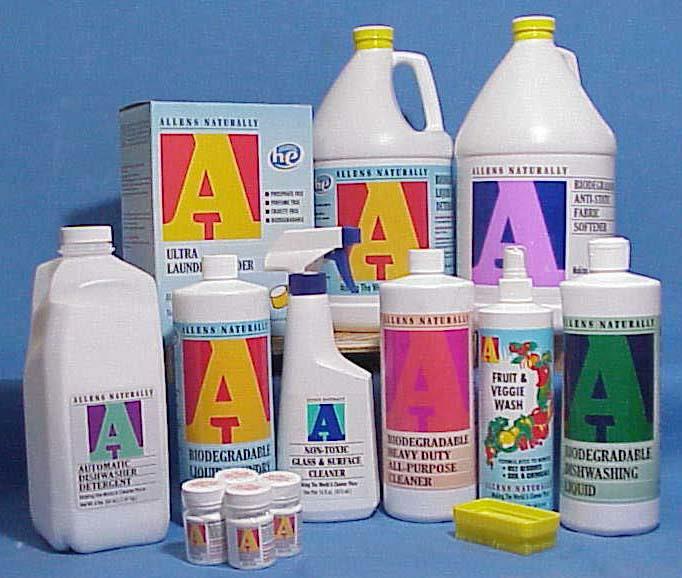 Sold in major retailers in the U.S.
Earth Alive - Industrial cleaner and many other (check here) - Their products are not tested on animals. An email from company reported that their product ingredients are all sourced from forestry industry byproducts. Eco-Max - Eco-Max products use plant based ingredients and the Canadian-based company does not test on animals. Gentle on skin. 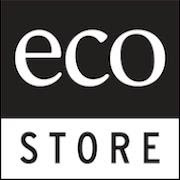 Products can be purchased in natural stores across Canada, in addition to grocery chains such as Loblaws, Fortinos, Super Store, or via their webstore. Orange Power - an Australian company with a wide range of cleaning products sold in major grocery and other retailers. They don't use animal based products, and are particularly passionate about replacing Palm Oil in their range - due to the terrible destruction of rain forest and extinction of species going on. They have had their products AND their claims accredited by both Good Environmental Choice Australia and Planet Ark. Where to buy - There products have never and will never be tested on animals. 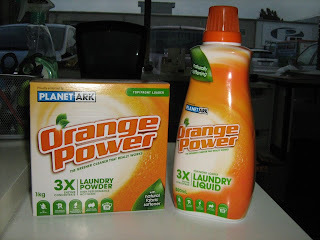 Orange PowerProduct Range - Found in grocery stores throughout Australia. The cleaning products are all vegan. 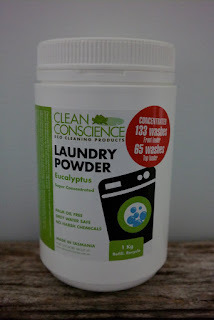 Earth Choice / Purity / Blast / Australian Pure – are separate labels offered from the Australian company; Nature’s Organics – The whole range is vegan; laundry, floor and carpet, dish, glass, bath, shower cleaner, multi-purpose, stain-remover, etc. Products are sold in Coles, Woolworths and IGA grocery stores throughout Australia. 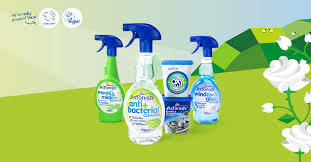 ~ An email from the company verified that their wide range of cleaning products including laundry, wipes, dish-washing floor, bath, all-purpose cleaner, glass cleaner, etc. – are all vegan. 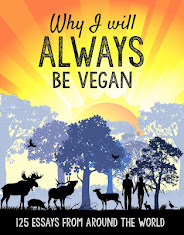 The Cruelty-Free Shop - your one stop shopping site for cruelty-free and vegan products. Dish-washing, laundry, cleaning, etc. All products sold are vegan. EarthWise - Website/Products - All products are plant-based. The company does not test on animals and is kind to the Earth.The first plant-based products were formulated in 1964 in New Zealand. 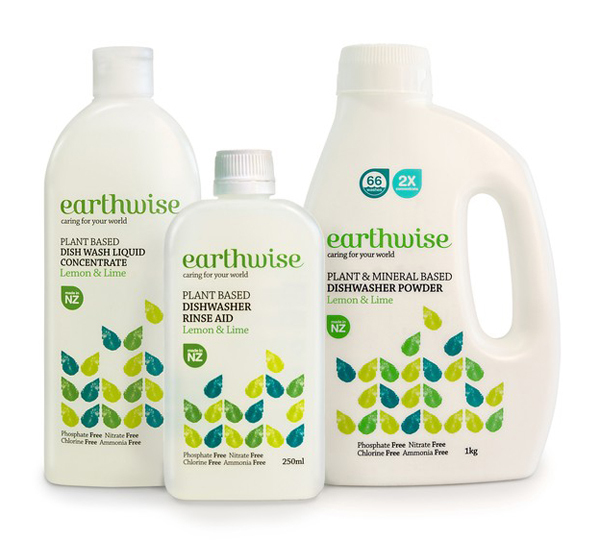 The full Earthwise range includes products for your laundry, kitchen and bathroom, as well as general purpose cleaners. 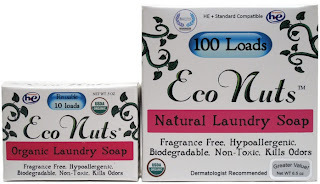 Bio D - Bio-D is an ethically motivated company, dedicated to promoting the use of hypoallergenic, environmentally responsible detergents that have a minimum impact on the ecosystem. They have a strict policy of no animal testing, all raw materials are free from genetically modified ingredients and animal by-products. Bio D’s wide range of cleaning products are available to buy across the world in stores, online and via mail order. 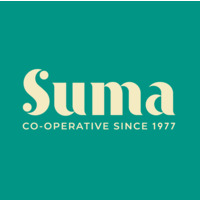 Products can be purchased in over 600 stores across the UK and Ireland. Faith in Nature - U.K.-based. All cleaning products are Vegan Society registered. Purchase products from their website or independent health food stores. 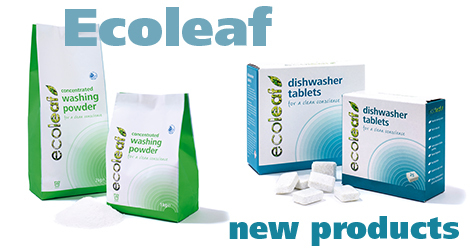 EcoLeaf household Cleaning Products - Website/Cleaning Products - the whole line is vegan certified and cruelty-free. Based in the U.K., the eco-friendly line is competitively priced. 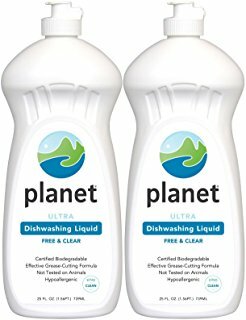 Planet Clean – U.K. based. 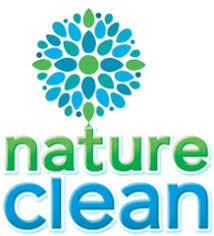 An email confirmation from them states: Planet Clean product is Vegan Society accredited; meaning that they have not been tested on animals nor do they contain any animal-based ingredients. Planet Clean products can be bought from the following stores: Asda, Wilkinsons, Waitrose, Ocado or from McBride Online. 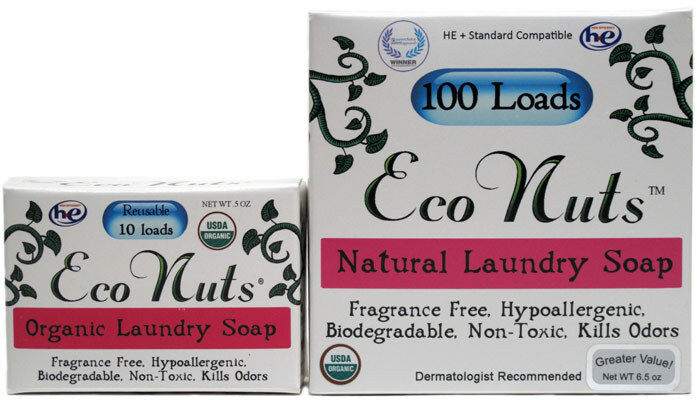 Soap Nuts - Website/Soap Nuts - Soap nuts might be the most sustainable cleaning product on the market. They are an all-natural, plant-based product (just a nut from a tree), easy to grow organic and require very little processing or packaging. 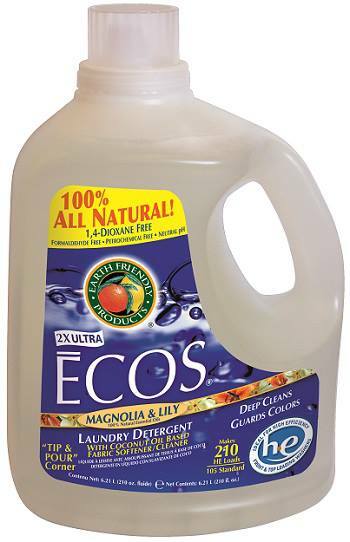 Eco Nuts - http://econutssoap.com/ - all cleaning products are vegan. They have one non-vegan product; which are the wool dryer balls. Your blog is so much important for all readers especially for me because I am a household cleaner and I have learnt about many new cleaning products. Thanks for sharing this informative post. I neither live in those countries, nor I can't buy online, is there any other list to see, please? No, I can't personally help you other than what I posted here. You can just search or do research in your country. Great list, thank you! I have one recommendation to remove Seventh Generation. PETA has mounted a huge campaign against Seventh Generation's animal testing. Thanks! 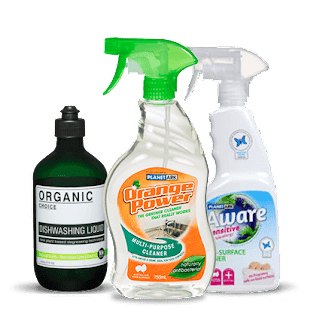 I had read your blog it is very informative and nice.i got a lot of information about cleaning.Thanks for sharing this nice post with all of these products! I love the products of Sound Earth!!! Love all about this article! Thanks for sharing it! Its a very interesting blog post. 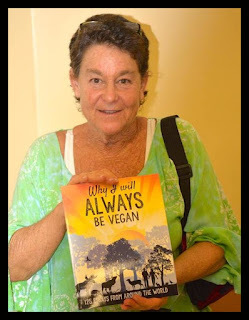 Thank you for providing the great information about Vegan cleaning products. Bev, I believe Bonners uses sustainably harvested palm, but yes a lot dont, it is showing up in so many products now, and foods. Very sad. wonderful blog, great list, thank you for providing important information about vegetarian cleaning products. Such an amazing article and thanks a lot for sharing these useful tips.